SLAMS is a fortnightly youth club for 10 – 21 year olds with additional support needs. 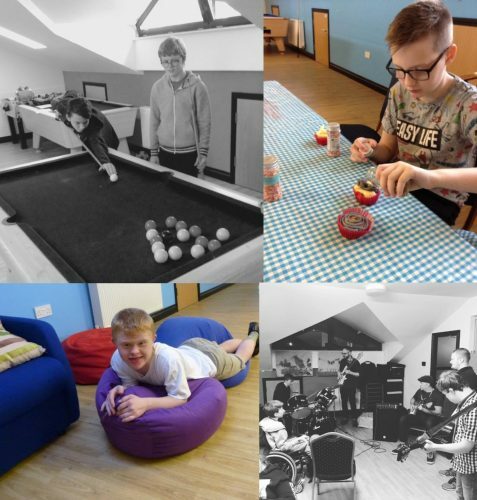 As well as providing fun and engaging activities designed to increase young people’s social skills and friendship groups, the young people enjoy a supported youth friendly environment, participate in projects, meet new people, have fun and throughout are encouraged to suggest the activities we run. Each session, young people can play pool, table tennis, table football, football, group games on the Wii, PS3 and XBOX, as well as participate in a planned activity suggested by the young people themselves. These range from arts and craft, team sports, cooking, group games, film nights, as well as seasonal themed activities. 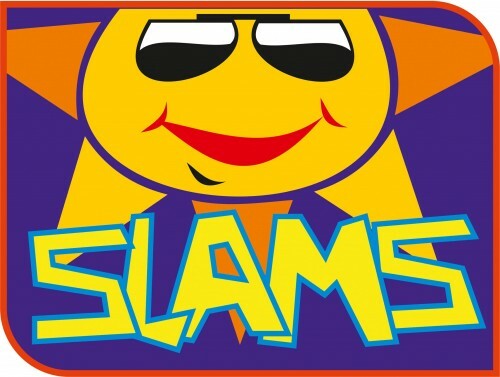 SLAMS’s operates term time every other Tuesday at The Hilt Community Centre, Chandlers Ford between 6:30pm and 8:30pm. 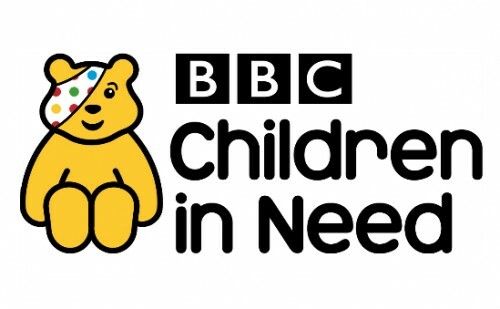 We are proud that SLAMS is part funded for three years by Children In Need. 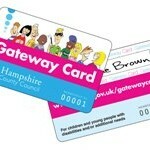 This project is also funded by Hampshire County Council’s Short Breaks Grant. 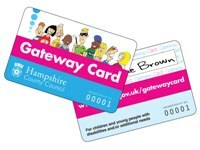 Young people aged 10-17 can access this provided they have a gateway card.